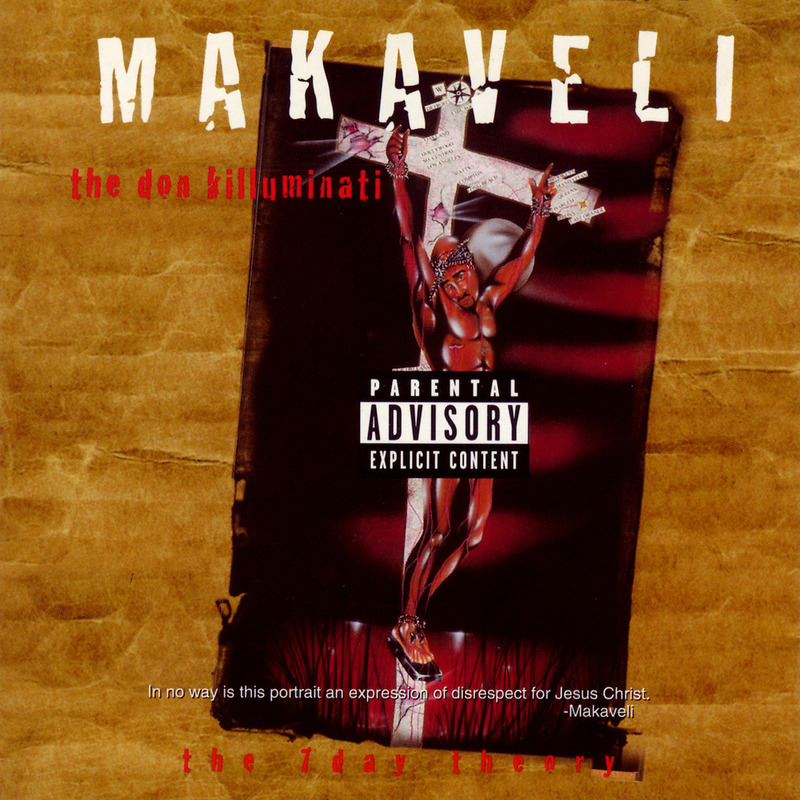 2Pac’s fifth and final album ‘Don Killuminati: The 7 Day Theory’, under Makaveli, was released on November 5th, 1996. The album was completely finished in seven days during the first week of August 1996. The lyrics were written and recorded in only three days and mixing took an additional four days. These are the last songs Shakur recorded before his fatal shooting on September 7, 1996. Singles included “Toss It Up”, “To Live & Die in L.A.” and “Hail Mary”.